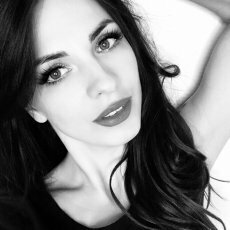 Lip enhancement with lip fillers is one of the fastest ways to achieve a fuller, sexier pout – the kind made famous by celebrities like Angelina Jolie! 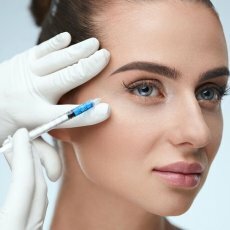 Lip fillers - including Restylane, Hydrafill, and Juvederm – contain hyaluronic acid, a naturally occurring compound that instantly plumps and adds volume to thin or ageing lips. Unlike with lip implants, results are smooth and appear natural, meaning no one will guess at your procedure. Treatments take only 30 minutes to perform, and there’s no need for surgery or anaesthesia. Results last anywhere from 8 to 12 months. 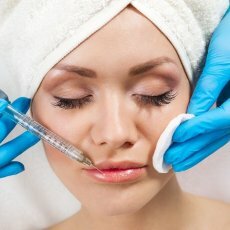 At Medicetics we use advanced no needle techniques that significantly reduce bruising and anaesthetic to make it a painless procedure. To determine if lip fillers are right for you, book your consultation with a Medicetics doctor today. 1. They’re made from thinner hyaluronic acid gel. 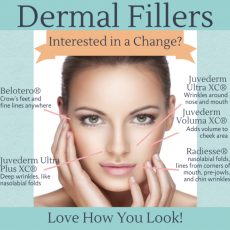 Lip fillers contain the same active ingredient as most dermal fillers (hyaluronic acid); however, it’s in a thinner version than traditional dermal fillers. This is to help the lips remain flexible; otherwise, you’d end up with a stiff pout! 2. 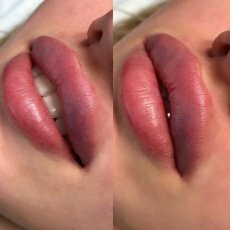 Less bruising and smoother lips- special advanced cannula technique. 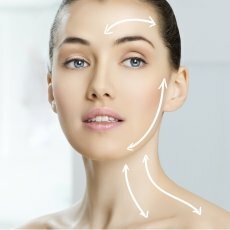 Medicetics were one of the pioneering clinics of this technique over 5 years ago when it was first demonstrated at a medical conference in Paris. It reduces bruising by 90% and leads to even smooth lips. 3. It’s more than plumping lips. Feeling self-conscious about the appearance of wrinkles and fine lines on your lips? Lip fillers can help with those, too. By the end of your treatment, you’ll have smoother, younger looking lips. 4. Hyaluronic acid is a natural compound. 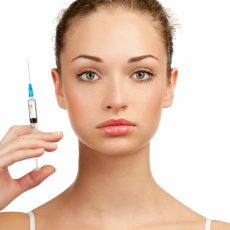 Another reason lip fillers are so popular is because they contain hyaluronic acid, a naturally occurring compound that’s found within your own body. Hyaluronic acid increases production of collagen and elastin – two building blocks for firm skin and rapid cellular turnover! Medicetics offer a super subtle lip tweak called the “5 point lift” this addresses the main points of the lip with tiny amounts of filler. It helps to frame the lip without adding volume. During your initial consultation with a Medicetics doctor, you’ll identify the lip filler that’s right for your needs, as well as what your goals might be.The procedure itself only takes about thirty minutes to perform; results are instant. Clients can expect to see fuller lips, as well as minimized lip lines, symmetrical upper and lower lips, and a more defined lip border. Common side effects can include bruising and swelling, as well as tenderness at the injection site. These side effects usually dissipate after a few days. *Additional £50 when treated by one of our Medical Directors.